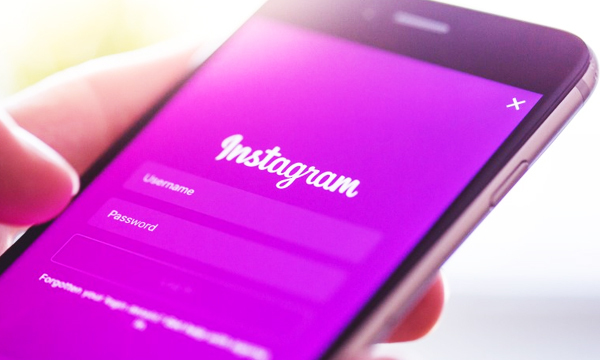 In California, a 10-year-old Finnish boy, Jani was paid $10,000 for detecting a security bug in an image sharing social networking forum, Instagram. He found a security flaw in Instagram and claimed that he can delete the comments made by other users. He discovered this flaw in the month of February and notified Facebook, which owns Instagram via email. The security engineering department set up a test account for Jani to prove his theory; upon showing his stance, engineers immediately rectified the flaw and the organization rewarded Jani with ‘Bug Bounty’ prize. According to stated rules and regulations of Instagram, Jani cannot join the site for three more years due to its age restriction policy, but how technology has completely revolutionized our world shows that people can do anything anytime. The detection of the flaw made him the youngest ever recipient of the “Bug Bounty” prize and will make the communication process smooth and safe for all the users worldwide.